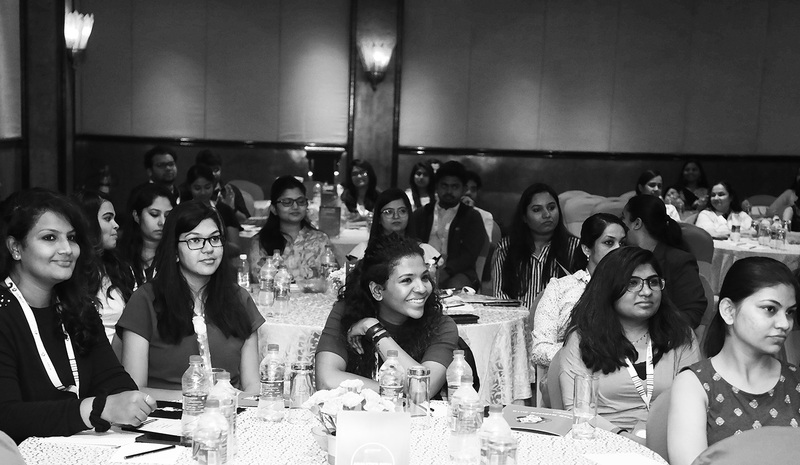 Discussing the growth and challenges of women in tech sectors, Analytics India Magazine reached out to premier companies in the country where women are heading the analytics and data science departments. From different backgrounds and having worked across various domains, these powerful women had a lot say right from gender disparity in the tech field to maintaining work-life balance. They also shared interesting insights on how to encourage more women to enter tech background, need for re-started programs to help women resume work after a break, helping women rise to senior management role and more. We got varying responses from these women leaders on their experiences of having faced gender bias or disparity in their career. Neetha Jayant who is the senior manager, NextGen Seller Risk at PayPal says that she considers herself lucky to have had the right managers and mentors throughout her career. “Having said that, there have been instances where I have been questioned for my choice of attire or my family’s acceptance of late-night work calls,” she says. Jayasree R who has been with HTC Global Services for more than a decade said that she has never faced any gender disparity in her career. 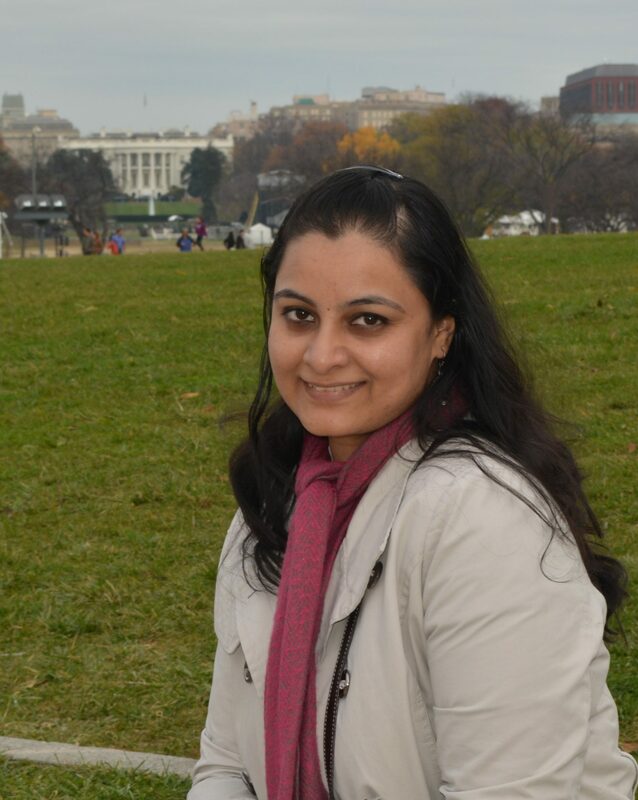 Jayasree is the Assistant General Manager – Training at HTC. Maitrayee Majumder who is the lead data scientist at LTI echoed similar thoughts and said that she never faced gender disparity issues. “LTI has a strong commitment and focuses towards ensuring diversity at the workplace and ensuring a conducive environment for one and all,” she said. While there has been a popular observation that young girls tend to opt for STEM lesser than boys, Jayant stresses on the fact that young girls do not often see a difference between STEM subjects and other disciplines. “It is only through the course of middle school and high school that they redefine their preferences. They are influenced by what they learn from history, real-life role models and popular content culture they are exposed to. If we are able to intervene at that stage and give them a chance to interact with women in technology, it could definitely inspire girls to pursue careers in STEM and related fields,” said Jayant. 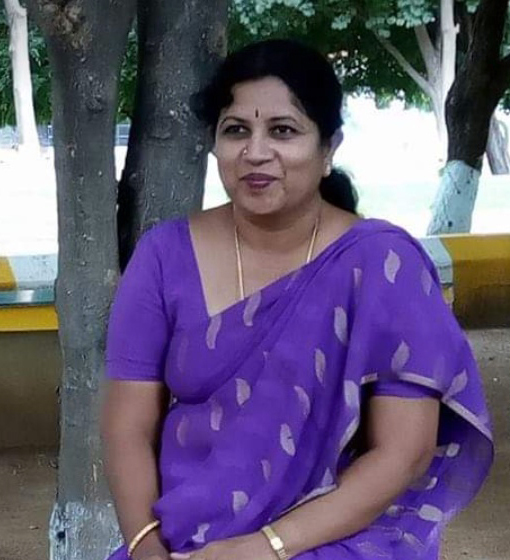 Jayasree on the hand believes that the last decade has seen a phenomenal rise in women competing equally with their male counterparts and that an inclination into STEM subjects solely arise from an individual’s own interest and disposition, and not by force. This topic has been debated quite often for not just in the data science industry but across all major sectors. A majority of women leader that we spoke to iterated that fact that there is definitely a bias during recruiting women. “There is a lack of faith on the part of recruiters who feel that women may be short term assets to the company, because they may take a career break. The truth is that, in this day and age, men are equally a short-term asset, because people simply tend to move laterally faster especially in the millennial generation,” says Jayant. Guneet Sahai, CTO of Mercer-Mettl also believes that there is an unconscious bias that women won’t be able to perform in the technological field, as well as men do. “The bias arises from traditional and stereotypical issues which are taken into consideration by hiring managers which results in women not being hired in technology,” he says. Sahai suggests that to overcome this, managers have to pay attention to have inclusive hiring procedures, mentorship programs, re-starter programs, flexible working hours, and increased attention in learning and development initiatives. “PayPal has a program called Recharge that has been running successfully for the last 3 years. It is a fantastic program that enables women to restart their career after a break. It is designed to equip them with the information and skills on the latest trends and technology”, says Jayant. “As the number of women in the tech industry is already low, it is very essential to create effective re-starter programs for women who want to get back into the workforce after a break. While women must take the onus of retraining themselves and acquiring new skills that might have entered the fray while they were on a break, it is also important for organizations to create women-friendly policies to make them feel comfortable,” says Neha Kaul who is the head of brand and growth marketing at Shine.com. “Re-starter programs bring them on par with other employees in a short time and help them contribute to the organization’s success,” says Sahai. Majumdar agrees with the fact that re-starter programs will always help in deepening the skills in an extant work environment. “It will help women have access to the latest tools and technologies available and work alongside multi-disciplinary teams to polish/upskill expertise and deliver on client-critical solutions,” she said. Over the last few years, a lot of efforts have been made to attract more women at junior levels and from campuses. “Retention is one of the key areas of focus to ensure that the parity we establish at the bottom of the pyramid remains consistent as we go further up,” says Jayant. On being asked what can help women rise to senior management roles, Jayant says that it is also important to have a strong network of women in leadership positions that are able to help and support each other whether it is to act as a sounding board for new ideas or to reflect on common management problems. 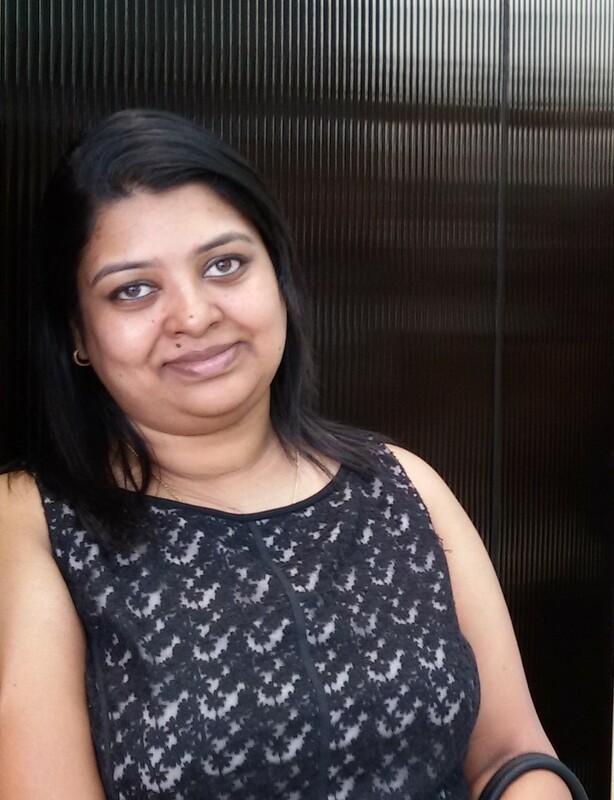 Sahani believes that it is important to give increased exposure, motivation and engaging women in the right way. “Companies should expose women to streams and processes such as hackathons to help them think logically for solutions to various technological challenges,” he says. “Companies need to define a vision policy document capturing the clear cut objectives and goals on gender-based diversity as only then the related action items are initiated,” says Majumdar. Jayant believes that mentorship can bring great value especially at times of change and for women who are on the cusp and early stages of leadership. “Mentorship can help them make the transition into new roles smoothly. It is also beneficial to have both a male and a female mentor, to help deal with challenges and get a diverse perspective on issues,” she said. Sahai shares that in the initial stages, everyone needs mentoring to understand how the technology works and to get hands-on experience in subject matter expertise. “After a certain number of years, it’s totally dependent on an individual whether or not they want to be mentored. And if a woman wants to be mentored, she must enter a formal or informal mentorship program with a manager, friend, or colleague. Organization on their part could arrange for a formal buddy or mentor program to help women make the best use of their capabilities,” he said on a concluding note.